I am pleased to announce the 2018-2019 school year has been going very well. 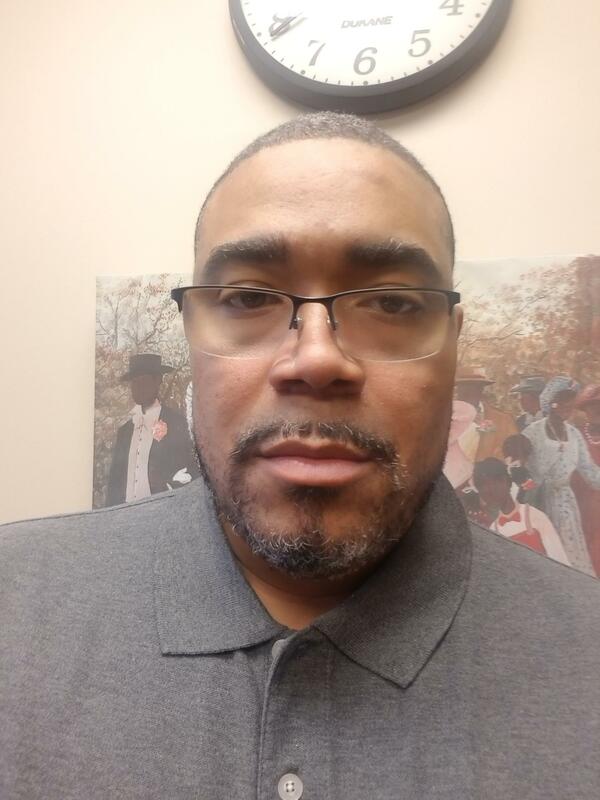 My name is Durrell Anderson and I am so excited to introduce myself as the new principal of Bryant Elementary. I am honored to have been selected to join Harvey School District 152. Over the past 19 years, I have worked as a teacher and administrator, but I consider my most important job to be that of an instructional leader and advocate. I have been spending a lot of time learning about your children, getting to know their personalities, learning styles and interests. I celebrate their successes, small and large. I encourage them every day, keep them safe, and let them know they are a valued member of our school community. We’ve had an exciting year as we collectively strive to foster a culture of learning. I feel privileged to be a part of this school family and look forward to meeting you if I haven’t already.